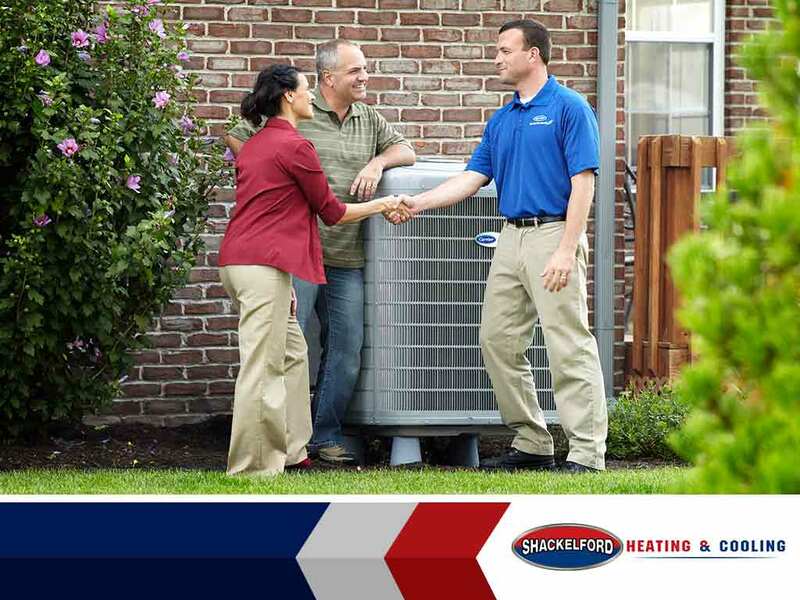 Home / Blog / New Year’s Resolutions: Don’t Forget Your HVAC System! 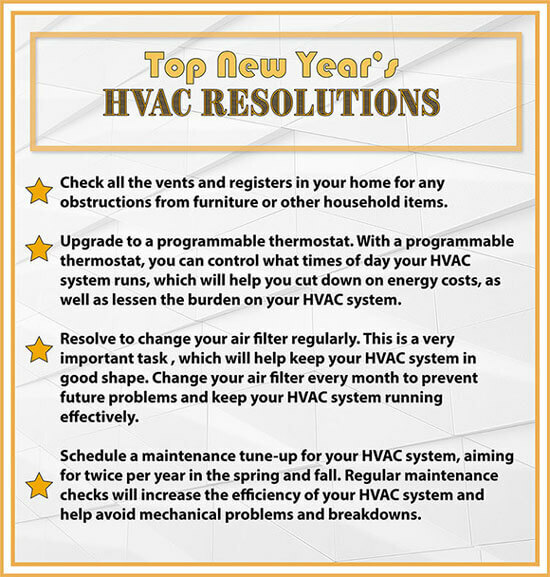 New Year’s Resolutions: Don’t Forget Your HVAC System! Now that the new year is almost here, it’s time to start thinking about your New Year’s resolutions. While others may be planning on getting to the gym more often or working to budget their money better, you can resolve to be better to your HVAC system. That’s right! This year, you can make New Year’s resolutions that will help you maintain a happier and healthier home year-round. Read on to find out just a few of our favorite HVAC resolutions for 2018. People often forget about their home when making plans for the new year. However, your home and home comfort play a vital role in keeping you and your family happy and healthy year-round. 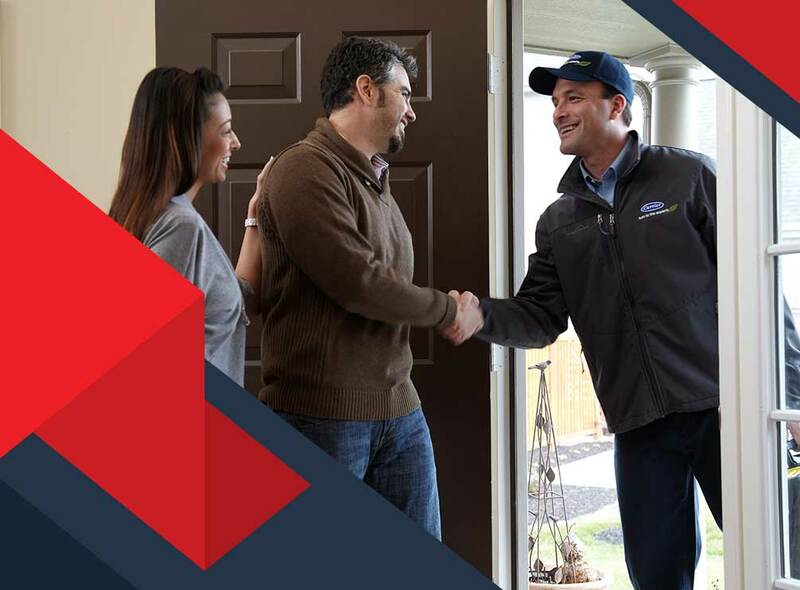 That’s why we’ve put together a list of the top resolutions that you can make this year to keep your HVAC system running smoothly and efficiently throughout the year. The best part about these New Year’s resolutions is that they’re easy to keep! All you need to do is be diligent about routine maintenance and air filter changes. 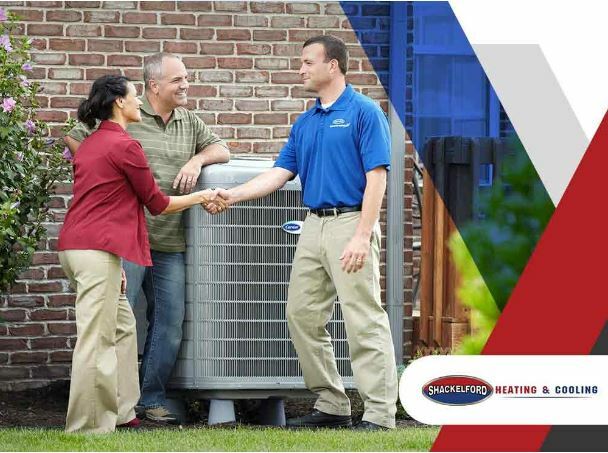 Be good to your HVAC system in the new year, and it will be good to you. 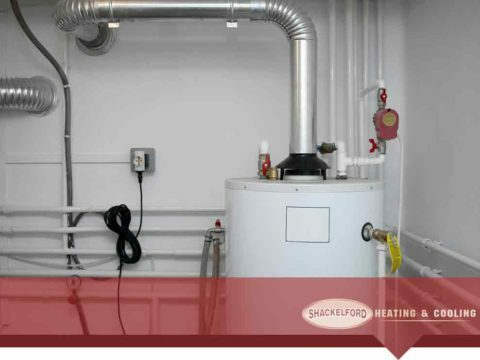 At Shackelford Heating and Cooling, we know how important home comfort is for Fitchburg families. That’s why we try to make it as easy as possible to keep your home comfortable year-round. 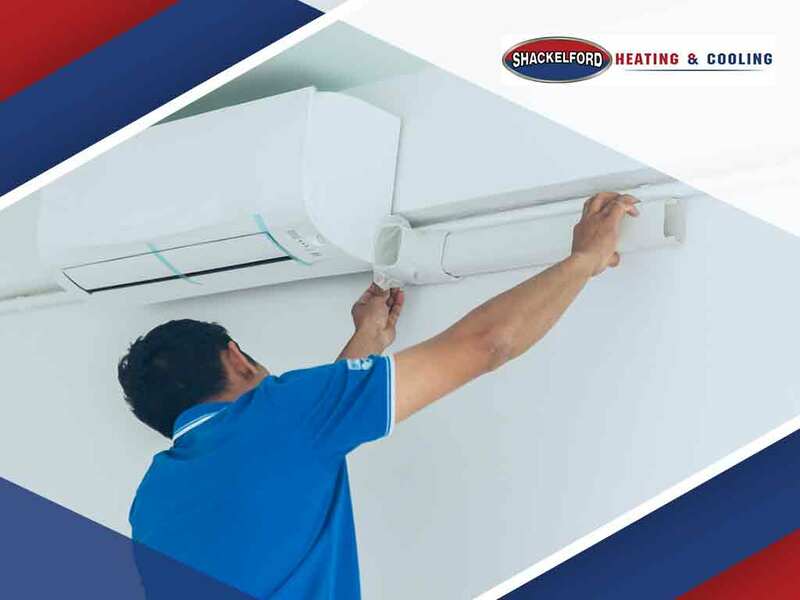 Our planned maintenance program makes it easier than ever to keep your air conditioner and furnace running smoothly and efficiently throughout the year. The GOLDSTAR preventative maintenance program includes an annual cleaning at a reduced rate as well as priority service for emergencies and 10% off diagnostic charges and replacement parts and labor. To learn more about our GOLDSTAR preventative maintenance program or to sign up today, give us a call: (608) 835-7755.